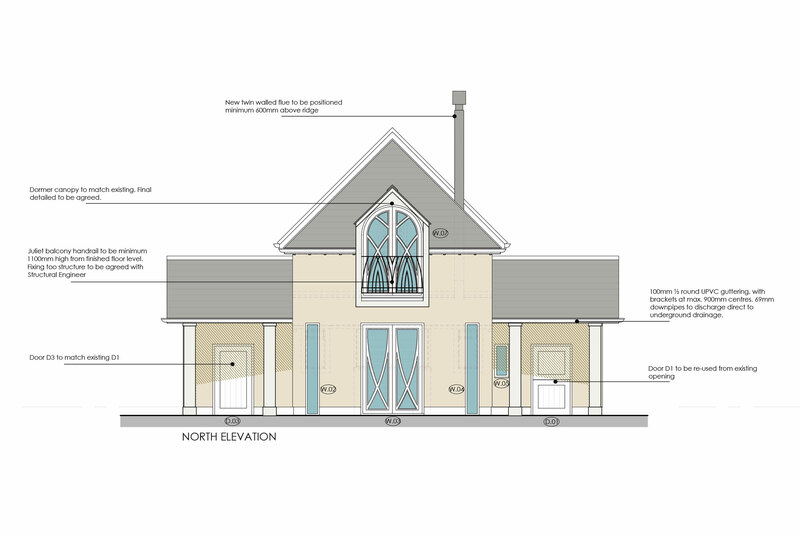 CWBuild have been commissioned to construct a single storey kitchen extension on a concrete raft foundation slab, face brickwork external walls and self coloured render finish, aluminium windows and doors and single ply membrane roof on a steel and timber cantilevered roof. 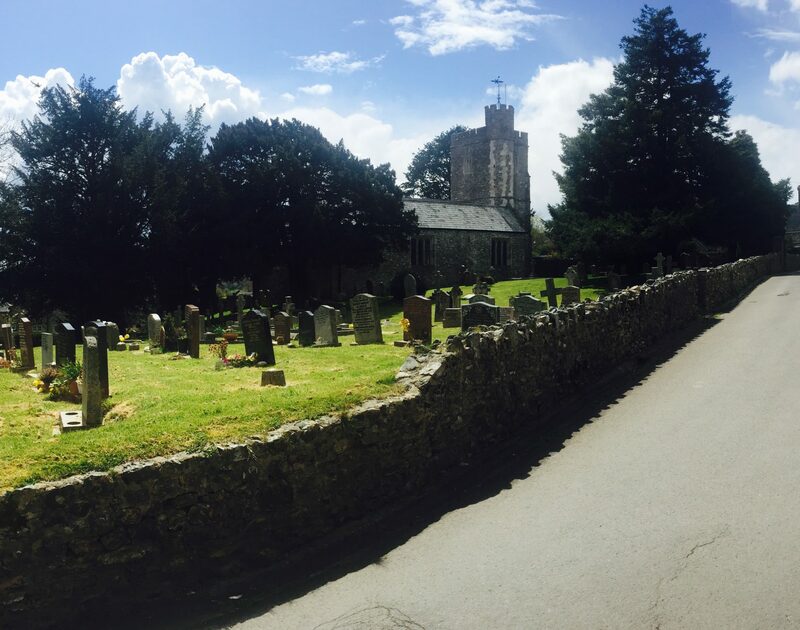 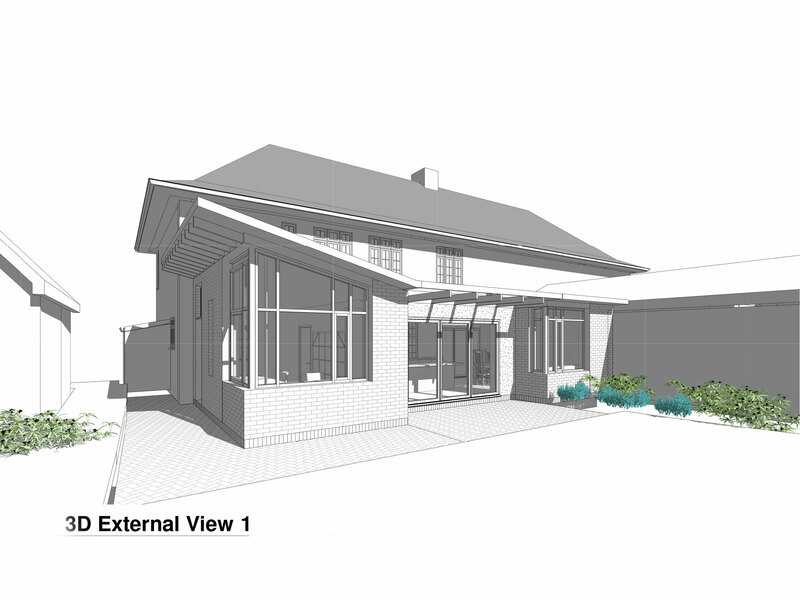 CWBuild have been commissioned to construct a modern steel frame kitchen extension to an existing thatch property on the edge of Dartmoor including comprehensive internal alterations to provide a more open plan area. 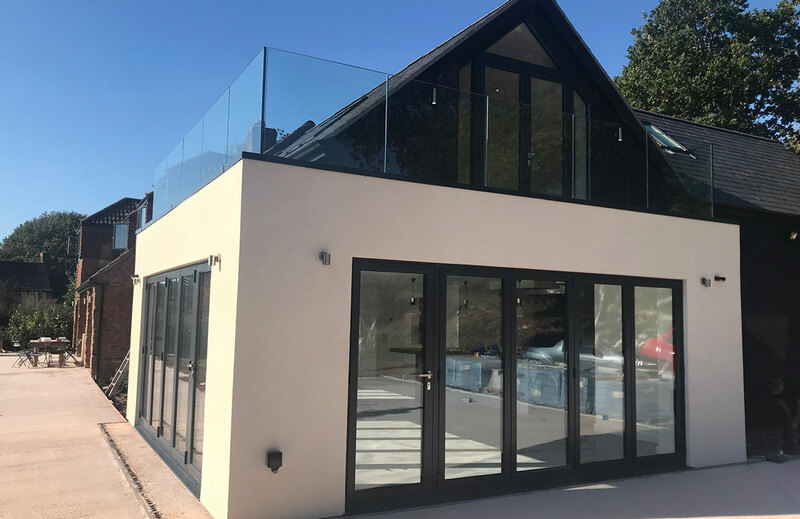 The works comprised the demolition of an existing double garage to make way for a new two storey extension constructed with blockwork work walls and steel frame structure. 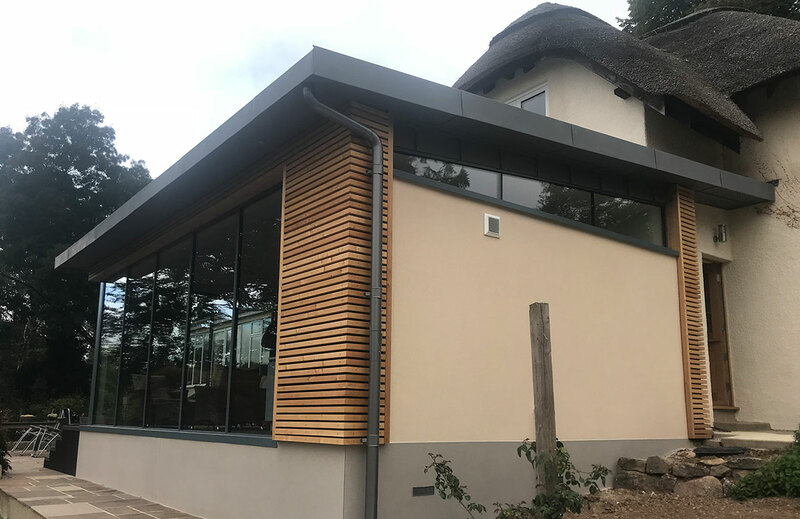 The external walls finished with Millboard and self coloured render. 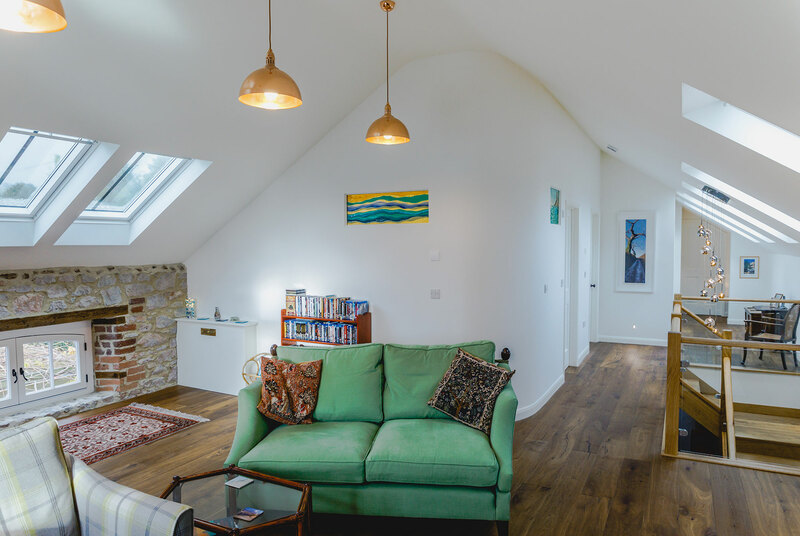 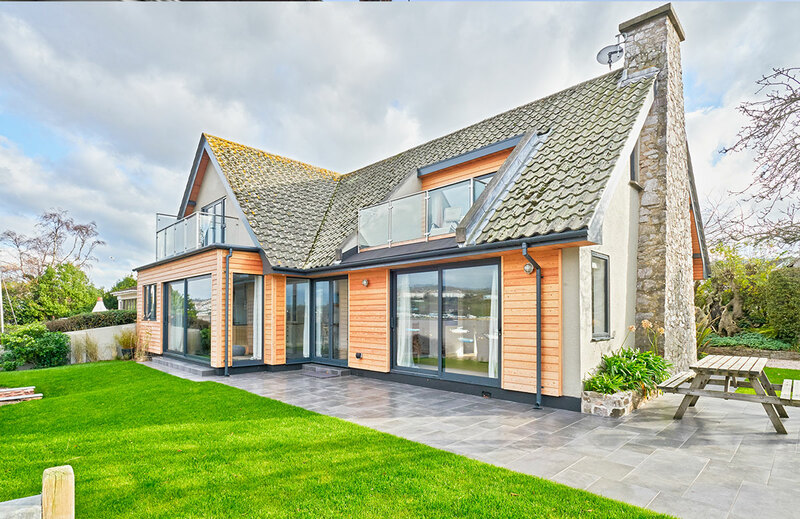 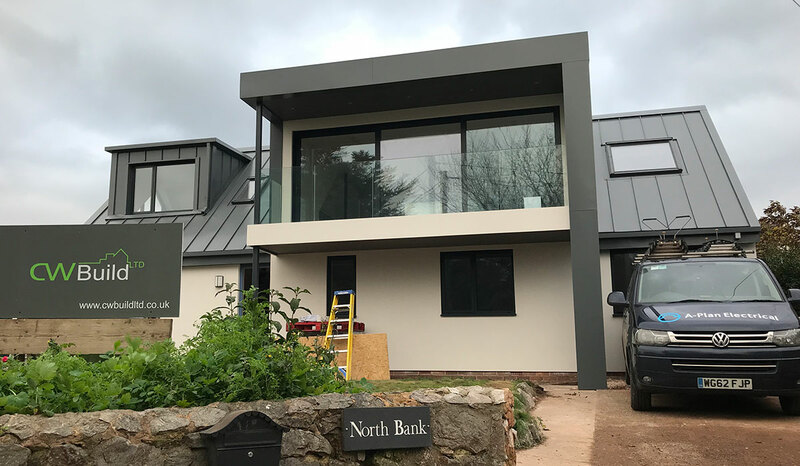 CWBuild were engaged to erect a temporary roof scaffold over an existing property in Dawlish to facilitate the removal of an existing ‘Queen post truss’ roof structure, replaced with a new glulam cut roof with natural slate covering including the insertion of solar powered conservation style rooflights. 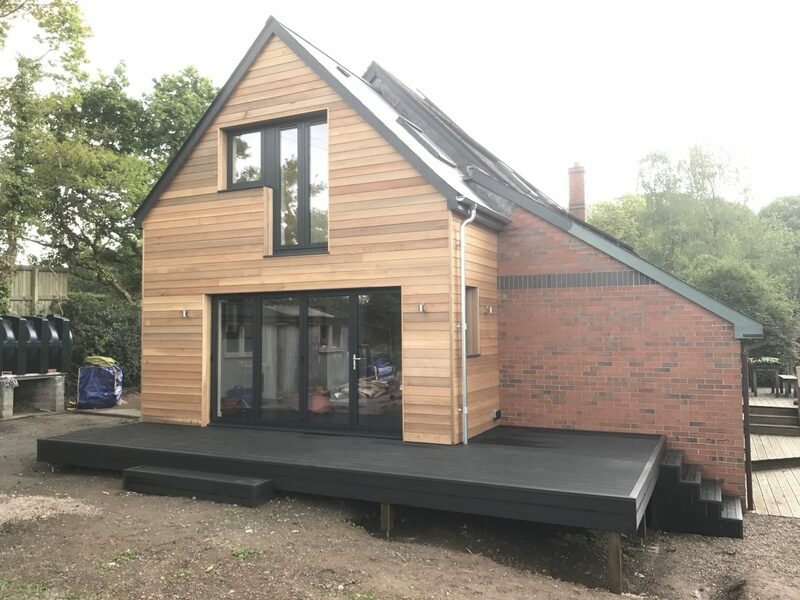 15 Elm Grove Road is a large single storey extension to provide a new kitchen diner / living area, utility, shower room and garden shed. 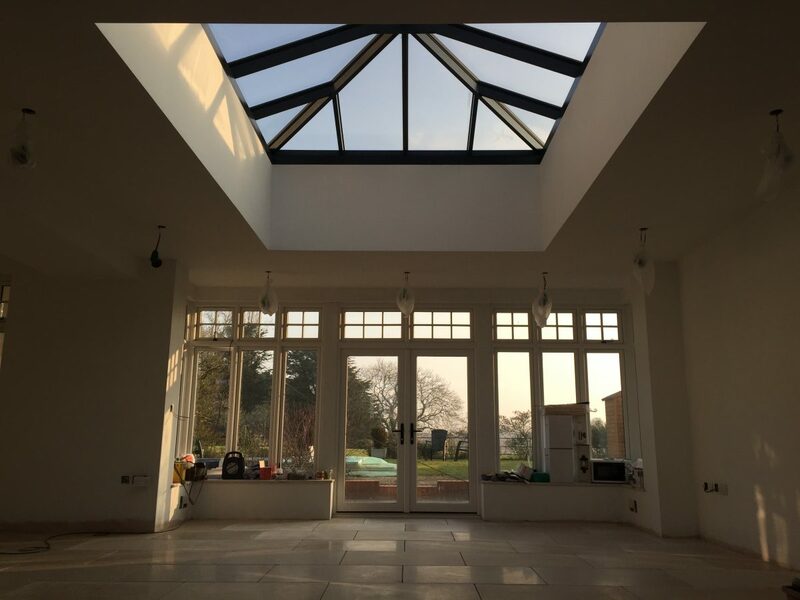 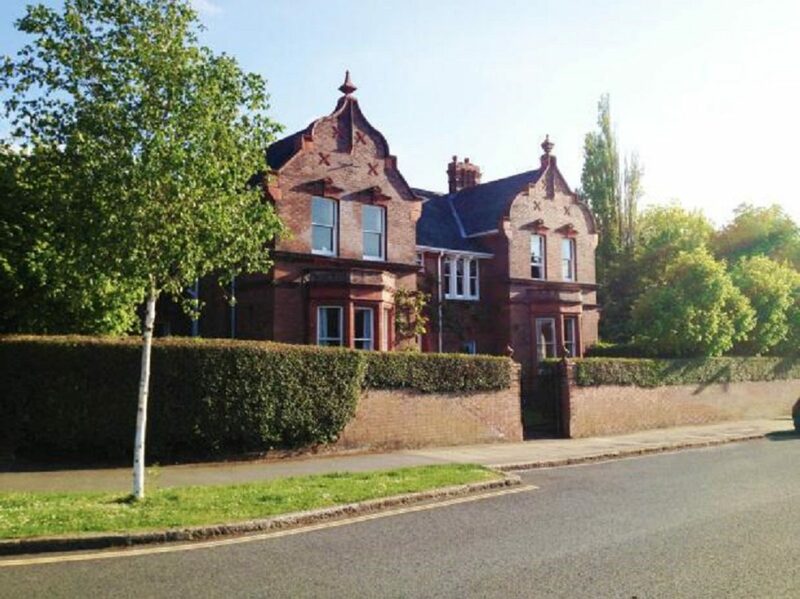 The works include a new heating system to serve the new underfloor heating in the extension, the radiator system in the existing house and the hot water taps.